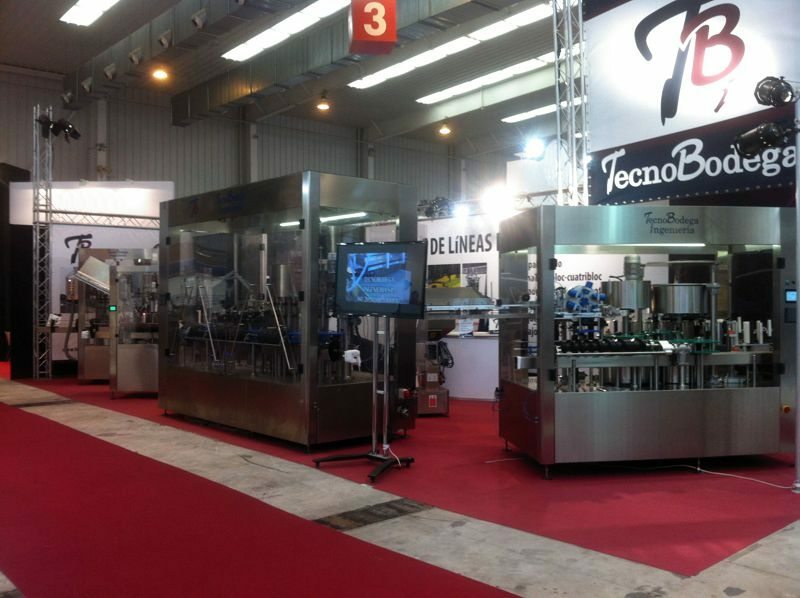 Depalletisers, bottle fillers, bottle cages, rinsers, capping machines, labelling machines, packing machines. We have over 30 years of experience in machine development, what enables us to build machines to the specific needs of your production line. Our engineers deliver projects that are perfectly tailored to your needs. Our experience attests to this. You can trust TecnoBodega for trading with second-hand machinery. The best conditions in quality and price. 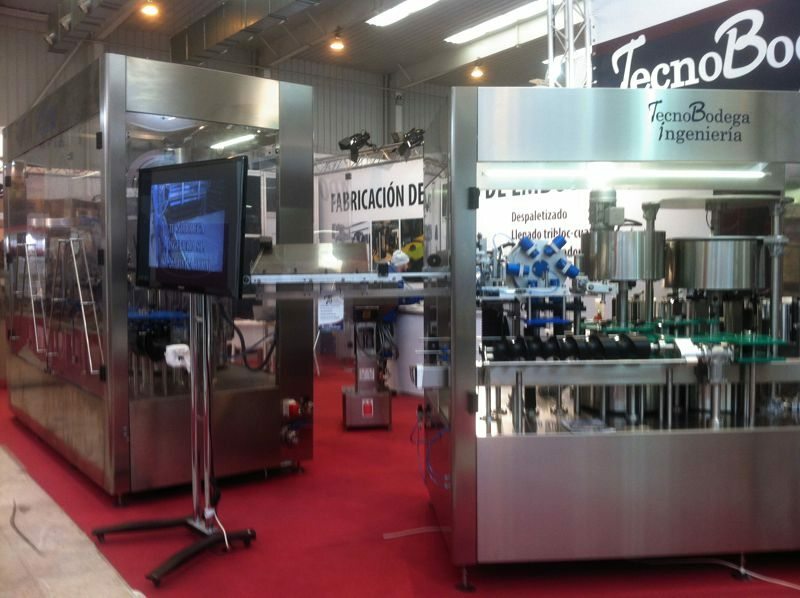 TecnoBodega is a firm at your winery’s service for every industrial development. 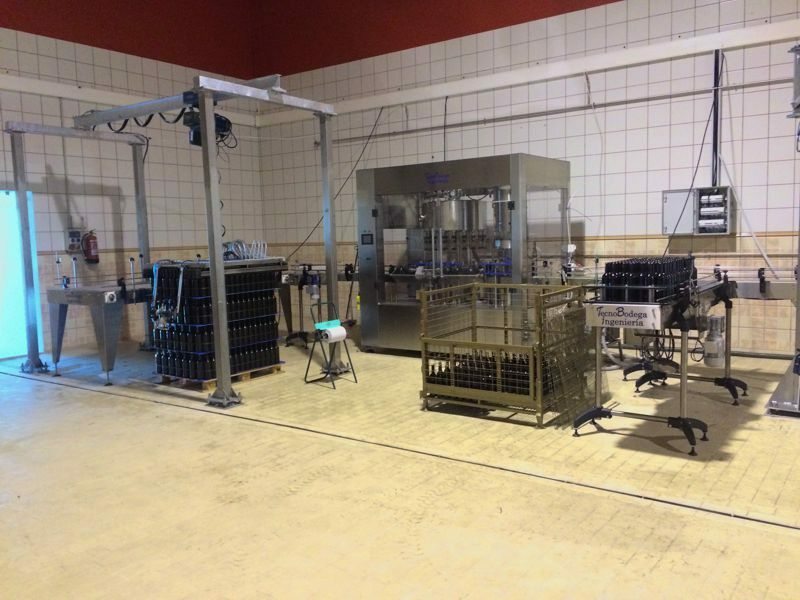 At TecnoBodega, every machine is thoroughly tested to the highest quality standards before delivery, ensuring better precision at the set-up process and guaranteeing efficiency and performance of every installation. Tecnobodega has a team with decades of experience in wine bottling machinery, whose members feel the duty to deliver best practices and have the certainty that a satisfied client will always be our best sales agent. The team is a partner in the Integral Design Group (IDG) project branch at the Engineering Department of the Universidad de La Rioja, enabling our clients to access top notch research and development for their production lines. Would you like to browse our catalogue? 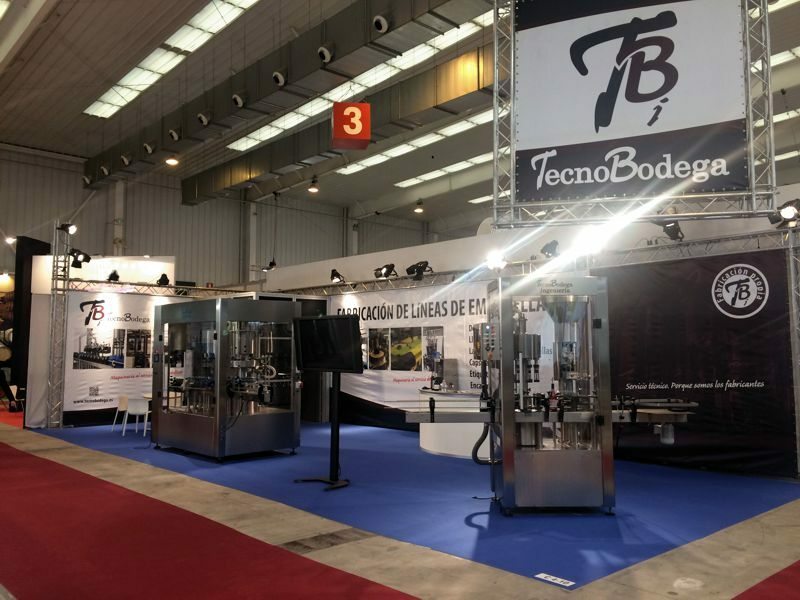 The TecnoBodega team develops bottling lines, automatic and semi-automatic depalletisers, filling machines, cork and stopper feeders, bottle/cage turners, rinsers, capping, labelling and boxing machines. We can convert existing wet glue labellers to self-adhesive labelers. We are open to cooperations in other countries! Send us your résumé to join our international team.